It's a longstanding struggle. Some of the best books...the ones that move or influence us the most, can be the hardest to write about. This is not a new concept, and I've written about it here before, so I won't recap, but it's definitely time that I shared another batch of these books with you. 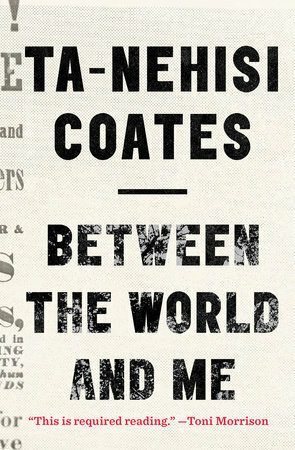 Between the World and Me by Ta-Nehisi Coates is all over the interwebs, and for very good reason. Framed as a letter to his son about being black in America, Coates's book is so wonderfully written and so affecting. Basically, I want to give it to anyone I know on Facebook who inflames me with their claims that the Confederate battle flag is a-ok and if Americans understood what it really means, we'd all be ok with it too. aaaaabullshitchoooo! This one really drove home the feeling of fear not only inherent in protecting the black body, but also the fear for one's children in a society such as ours. 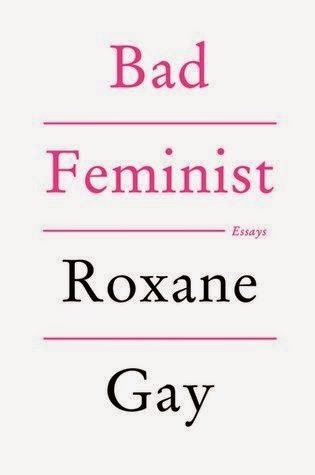 Roxane Gay's Bad Feminist is a book I read in fits and starts. These essays are really great for dipping in and out of if you're in a slump, and Gay's attitude and snark, her intelligence and wit, make this one a great read. Entertaining and insightful. I love the acknowledgment that we all have hypocrisies within us, but it's reaching a level of understanding and objectivity that can help us be more understanding, sensitive individuals. 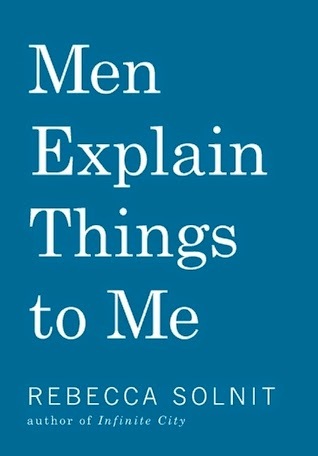 Men Explain Things to Me by Rebecca Solnit was one of those books I highlighted the hell out of. I even screenshotted and Instagrammed some of it. It's built around her essay, "Men Explain Things to Me," and is complemented by six other pieces that deal with violence against women, silence, and the ways in which sexist practices degrade and chip away at women. There's a lot packed in here, and this is one of those books I'll re-read in the future. It also came at a good time...when I was having to listen to a lot of mansplaining and ridiculousness in my own life. What have you avoided reviewing because you couldn't quite come up with the words? Books too good to write about? I think you reviewed these quite expertly, Andi! Sometimes keeping it short and sweet is the best way to review a book that gets complicated the more we try to explain our thoughts and feelings. I had the latter two on my TBR list already, but adding Between the World and Me. Oh, by the way, if you haven't added Me, My Hair, and I to your list, do so! I am enthralled. I can see why these are hard to review...and I felt like my review of Bad Feminist awhile back was all over the place. I think you did a great job here, though! Man, I want to read all three of those books now. Short, to the point, yet personal. You don't need a whole lot of words for great reviews. These do seem like tough books to read, but I think you did a nice job with it. I want to pick them all up! Wow, these do sound like books I should pick up! I've been wanting to read more non-ficiton and these sound perfect. 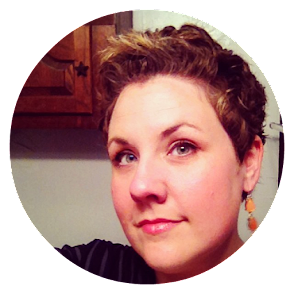 I couldn't review Bad Feminist. I tried. It was just too hard. The best thing I could try to say was - "read it". It was one of those books you had to read and form your own conclusions. I started reading Between the World and Me but didn't get to finish it. Need to get hold of it. I haven't heard of Men Explain Things to me, so I'm going to look it up. The Coates book just broke my heart, both because Coates's writing is so beautiful and insightful, and because you can see how personal this is to him, this fear for his son's life in this country. Ugh. I need to get a copy from the library and read it again. I need to get around to reading all of these. I have them. Shame on me. It's harder to write a short review! I had a hard time writing mine (a long one) of Between the World and Me, and just posted it today and have linked to this post with your mini review. I love your sneezed-out commentary!